Home School Online: SAT Essay Writing! It is that time of year SAT Testing! One of the biggest issues on the SAT is the ESSAY section. What do you do to prepare for the essay question on the SAT test.? What do you do for the SAT essay writing help? I recommend that you use the Time4Writing tutor. This is a great program. Writing is a process, requiring much re-doing, which can lead to time and time and more time used by the child. "An online writing tutor can help students find their distinct voice, strengthen their paragraph structures, and learn quick ways to detect errors that need to be corrected. Every minute counts during this exam, and any preparation or writing homework help that allows students to write more quickly and strongly will make a big difference. In addition to the personalized attention of an online writing tutor, high school students have access to the free resources on theStandardized Testing page." 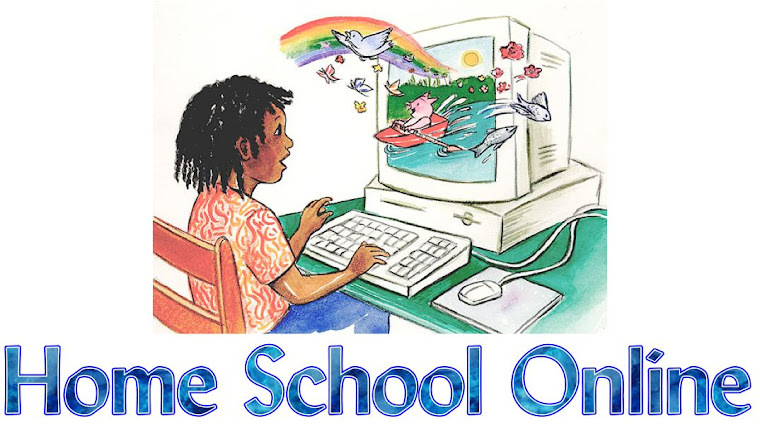 "Not only does online tutoring help with schoolwork, but it also prepares homeschooling students to learn critical habits of thinking that will help them become successful and highly literate adults who excel in the art of written and oral communication." How can you go wrong with such a great program. SAT Essay writing is important. This program is wonderful Check it out. Wrap up your school year.